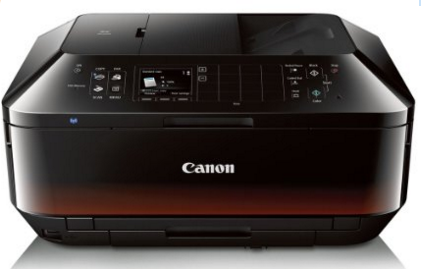 Canon PIXMA MX922 Wireless Color Photo Printer With Scanner, Copier And Fax Just $100 From $200! You are here: Home / Great Deals / Amazon Deals / Canon PIXMA MX922 Wireless Color Photo Printer With Scanner, Copier And Fax Just $100 From $200! Check out this great deal on Canon on Amazon. PIXMA MX922 Wireless Color Photo Printer With Scanner, Copier And Fax is just $100 down from $200! Plus FREE shipping! Get yours now before it’s gone!